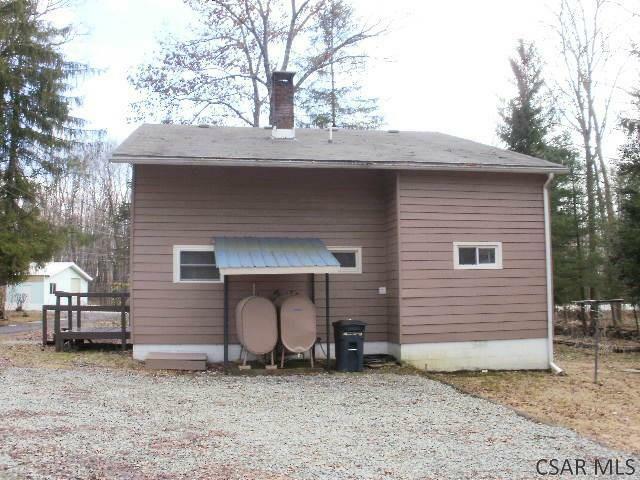 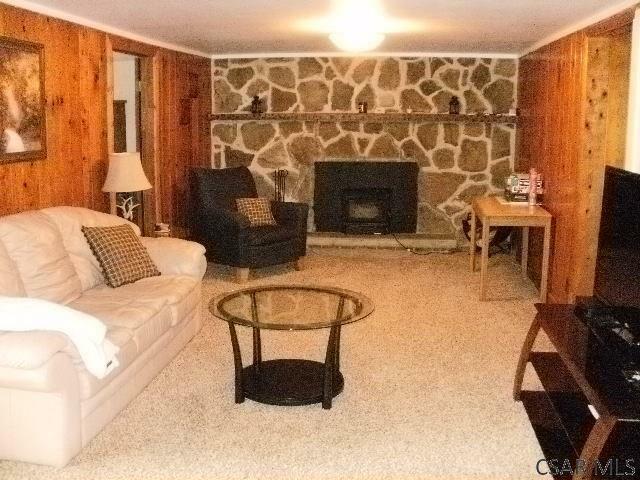 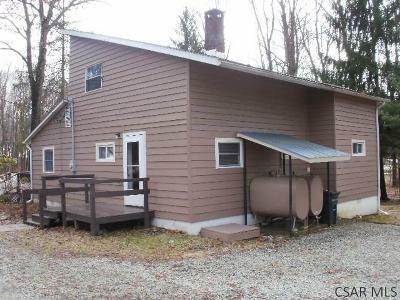 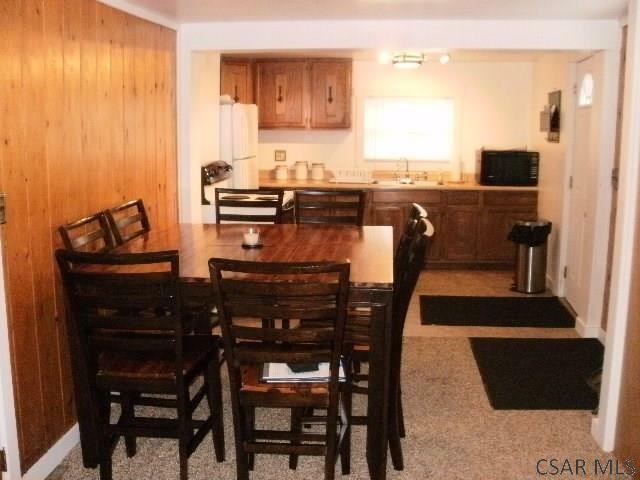 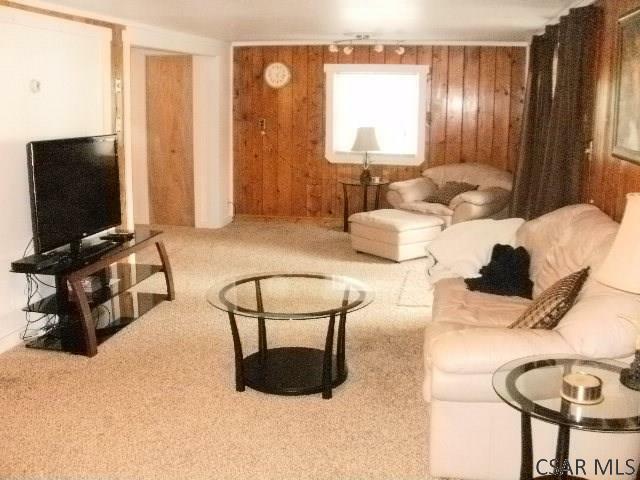 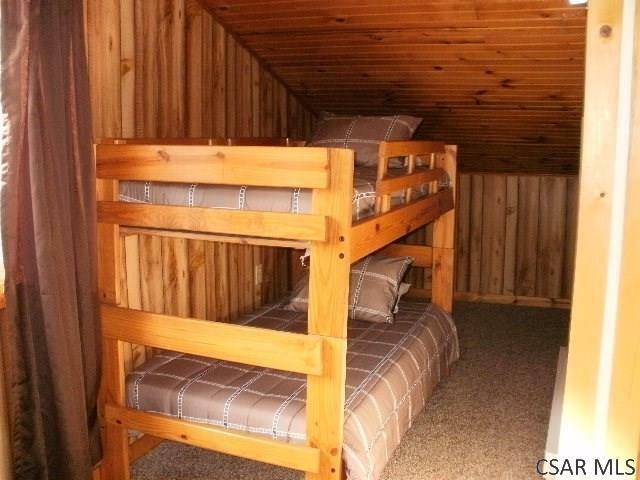 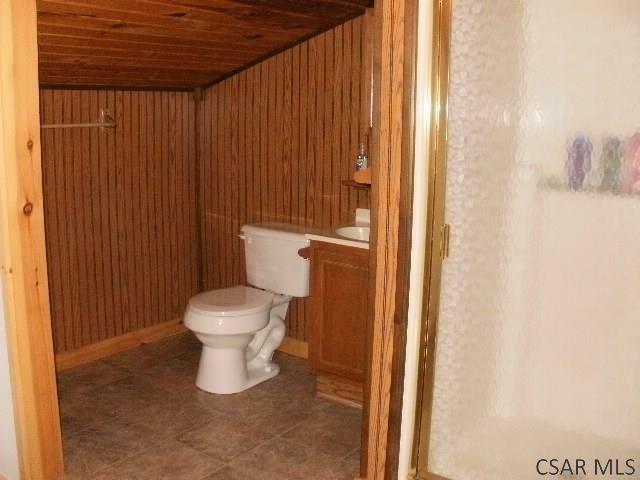 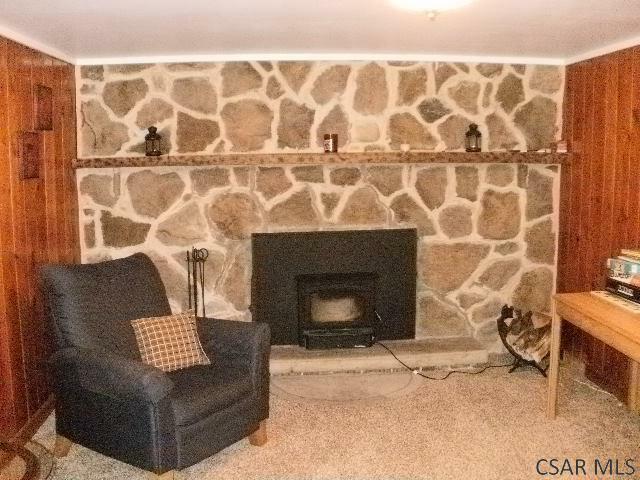 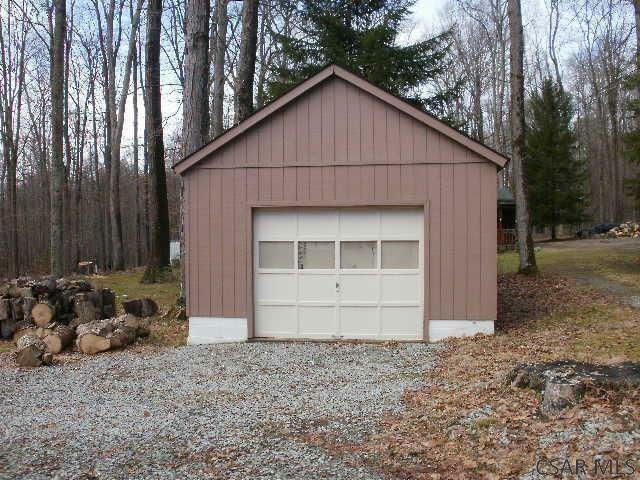 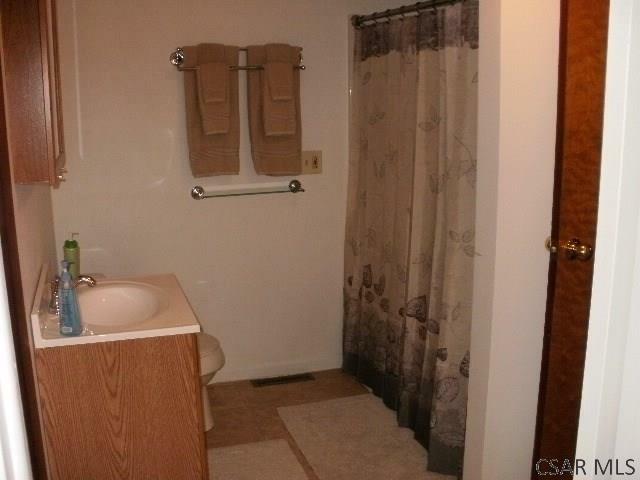 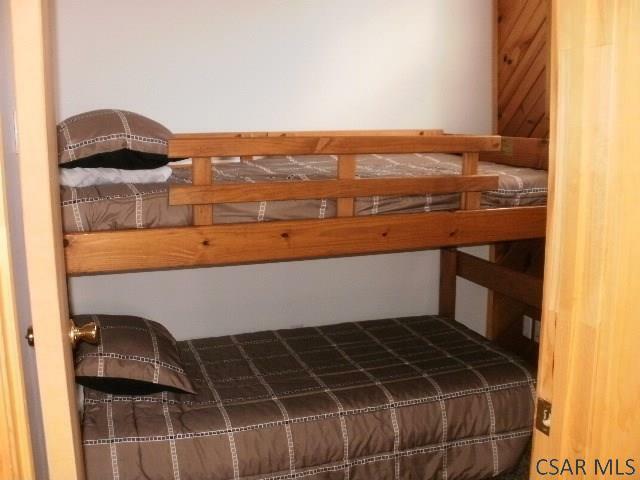 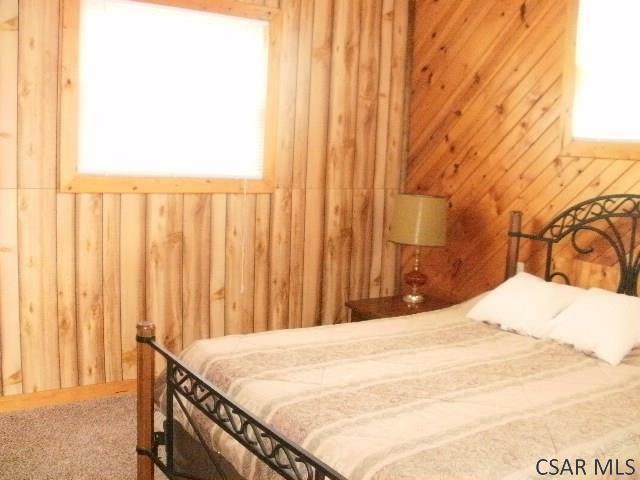 Very well maintained cabin within 15 minutes of Seven Springs and Hidden Valley. 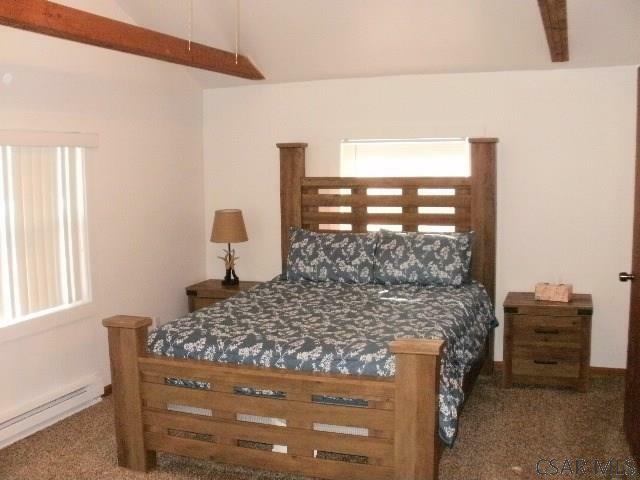 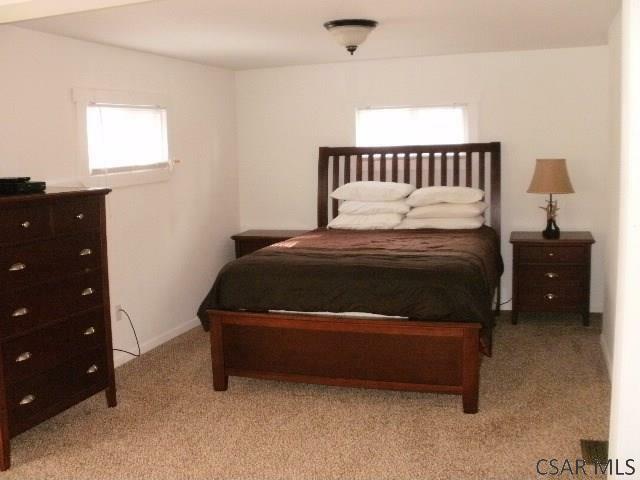 Property sleeps 10 with 4 bedrooms and 2 full baths. 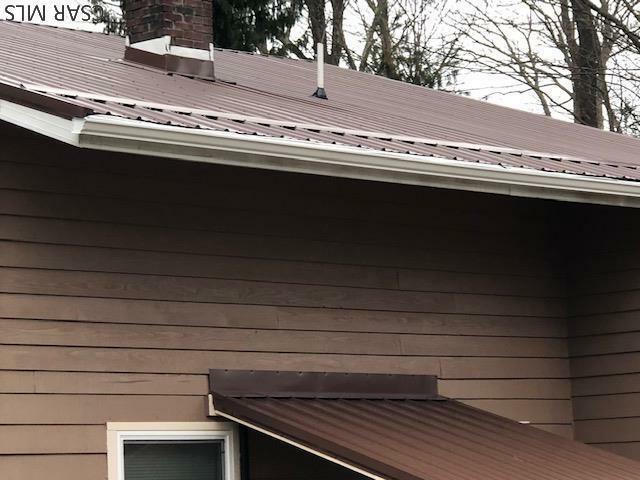 Parking for at least 5 cars. One car detached garage. MOTIVATED SELLER, LOOKING FOR OFFERS. 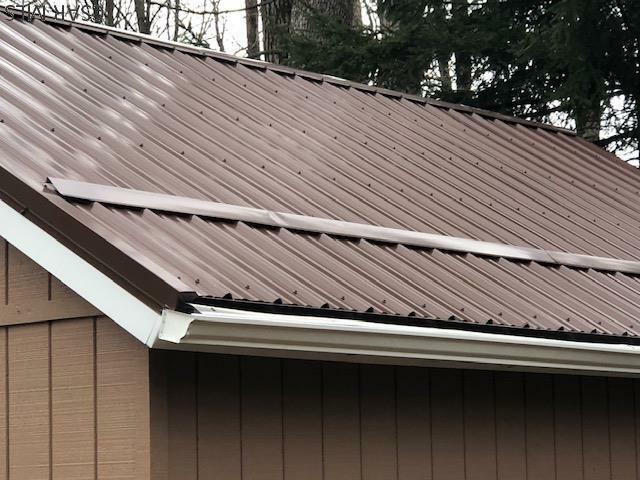 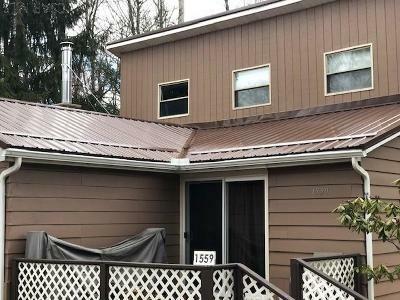 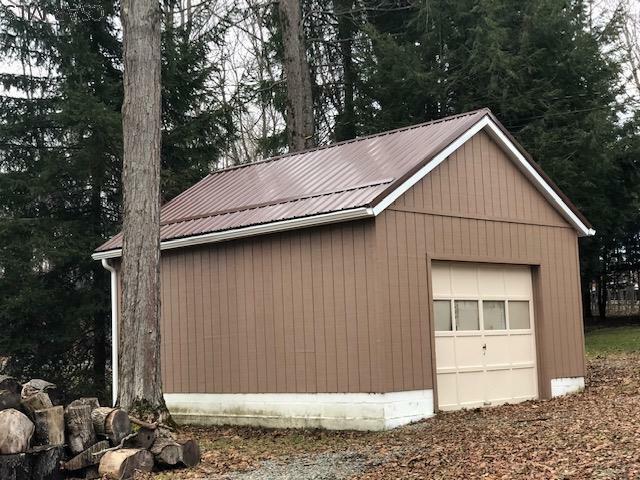 NEW METAL ROOF INSTALLED 2018.